The appeal was made on Thursday by the Commissioner for Information and Strategy, Kehinde Bamigbetan. It said that the closure would further worsen the terrific traffic situation being experienced by motorists in the state. 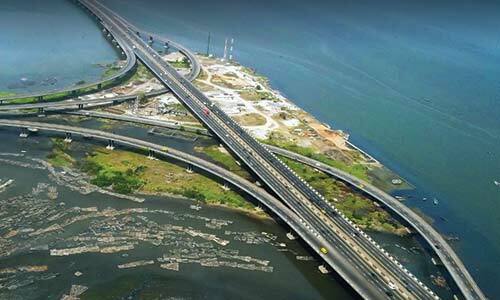 According to Bamigbetan, the Federal Ministry of Works, Power and Housing needs to consider shifting the proposed closure dates for the Third Mainland Bridge to a latter date to avoid compounding the situation. The Commissioner, in his speech said he was deeply concerned about the horrific traffic situation which was caused by trucks and articulated vehicles along the Apapa vehicular corridor.